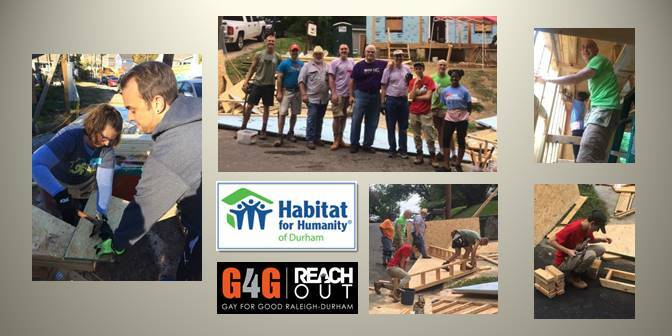 It's time once again to get your Builder Bob/Bobbie on as ReachOUT NC partners with Habitat For Humanity for the first time this year. NO CONSTRUCTION EXPERIENCE IS NECESSARY! You may come away learning a new skill!